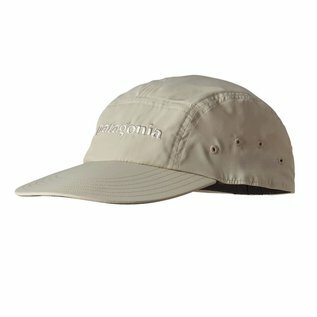 Longbill Stretch Fit Cap Pelican L - Tight Lines Fly Fishing Co.
Our Longbill Stretch Fit Cap retains the extra-long bill of the classic Keys hats worn by salty, old-time skippers, then adds a modern fabric and a technical design. 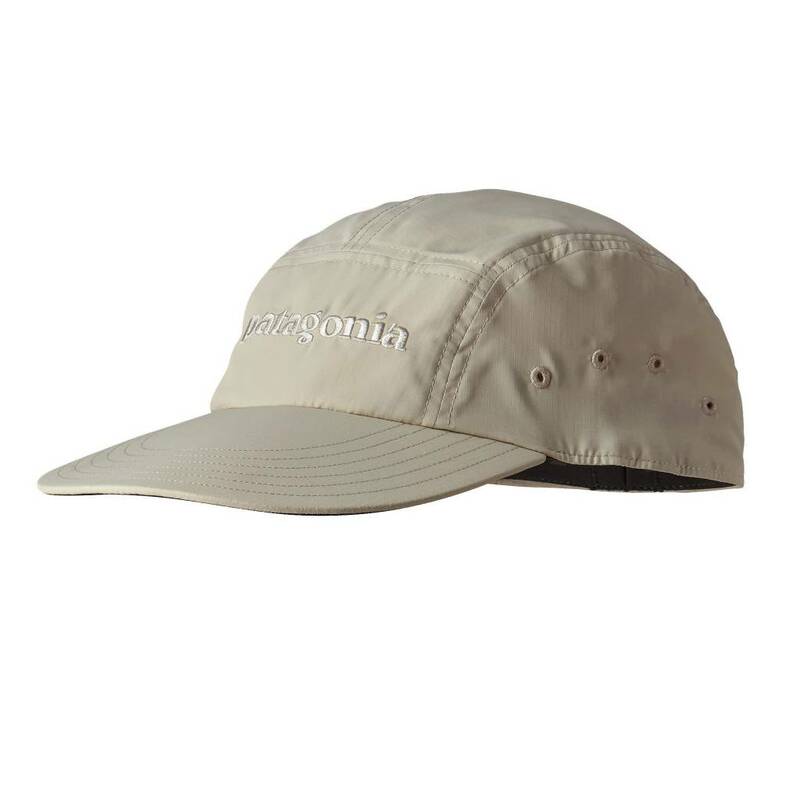 Made from lightweight, fast-drying 2.4-oz 100% polyester ripstop in a flexible, comfortable fit, this hat shades your face and feels easy on the skin all day. The extra-long bill with dark underside knocks down glare and replaces the cumbersome, cupped-hands-around-the-brim fish-spotting technique employed by anglers wearing standard ball caps.